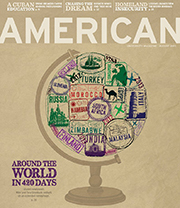 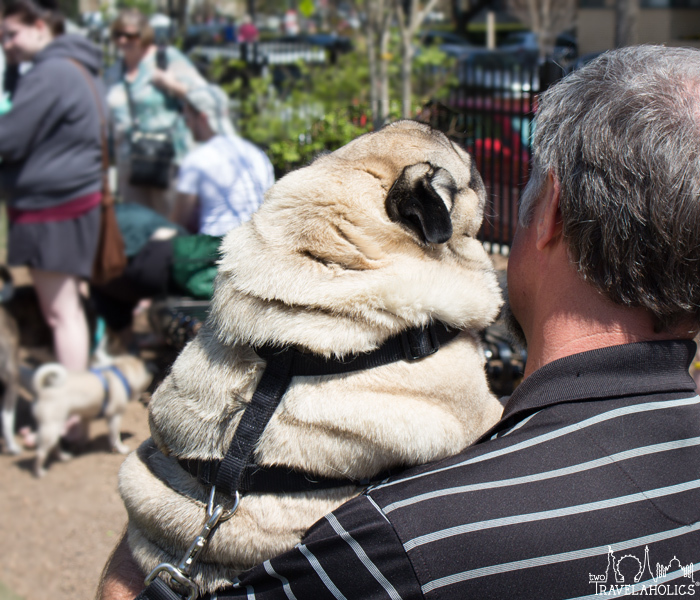 As frequent readers of this site already know, Tara and I love pugs. 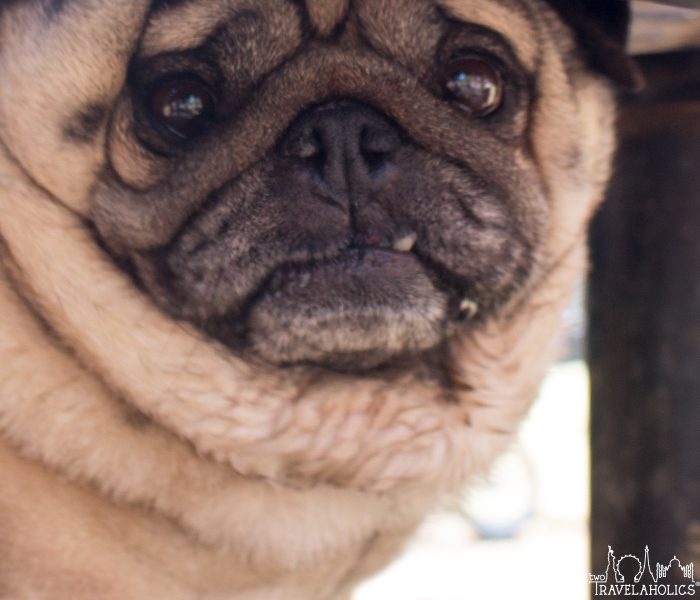 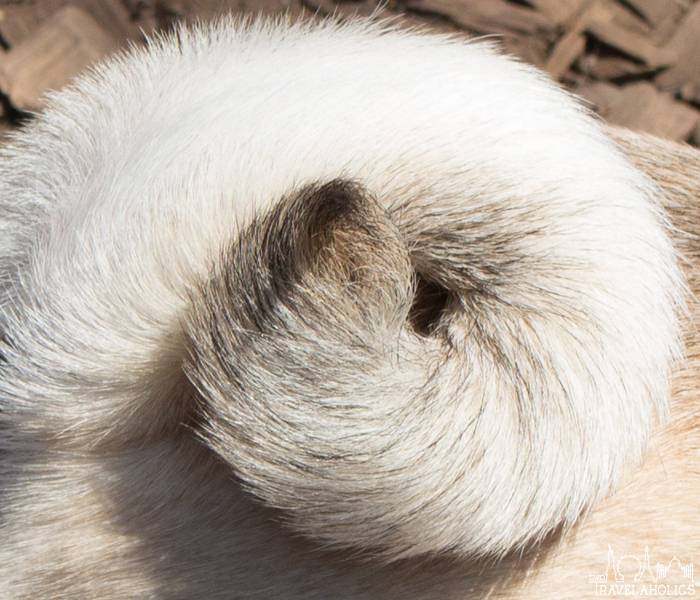 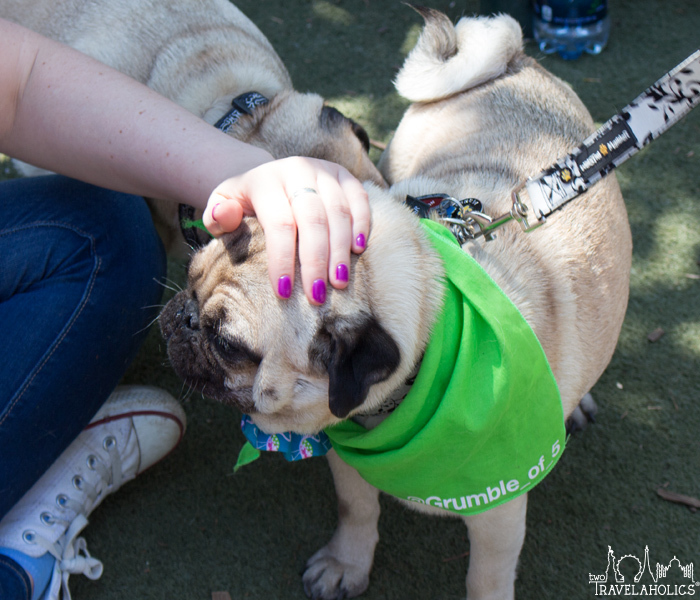 Sadly, we are currently pugless, but that doesn’t mean we don’t gorge on videos of a good grumble or cute pictures of those lovable chubbers. 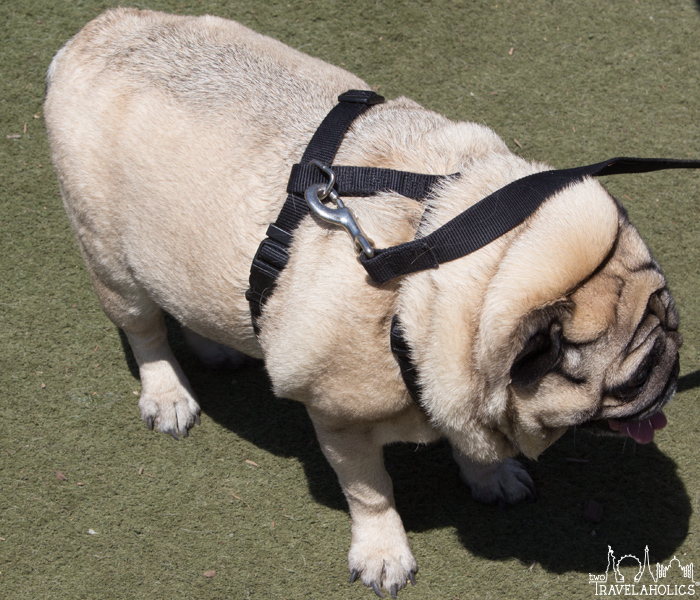 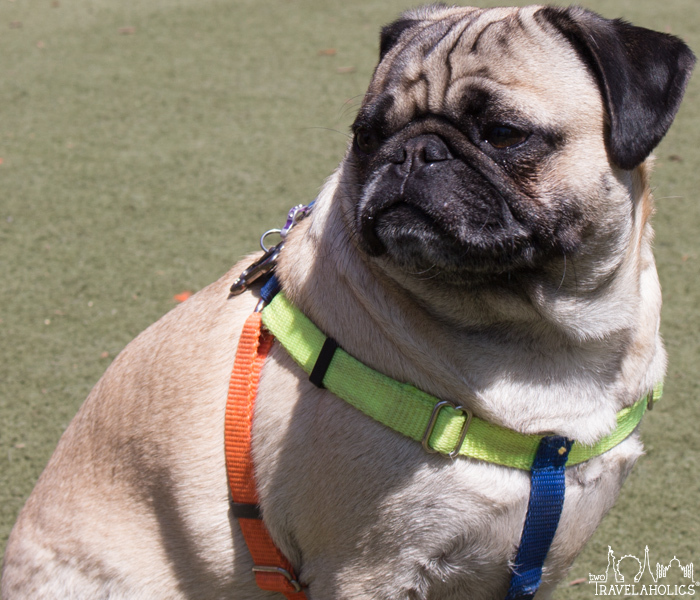 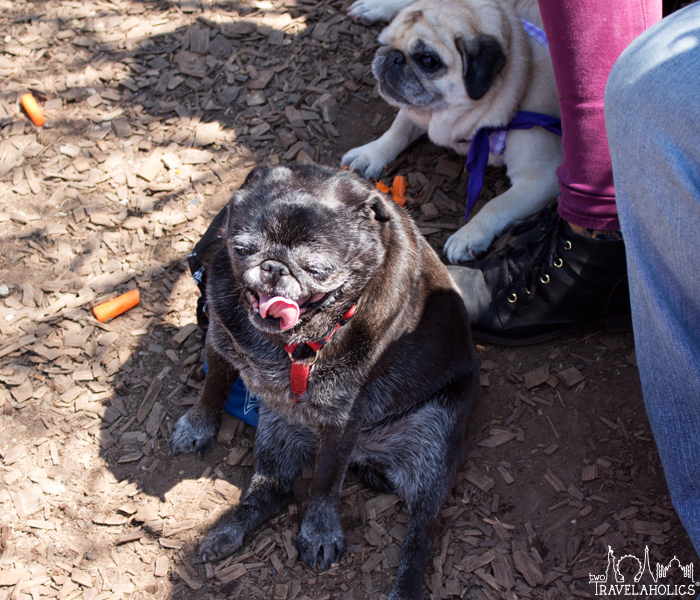 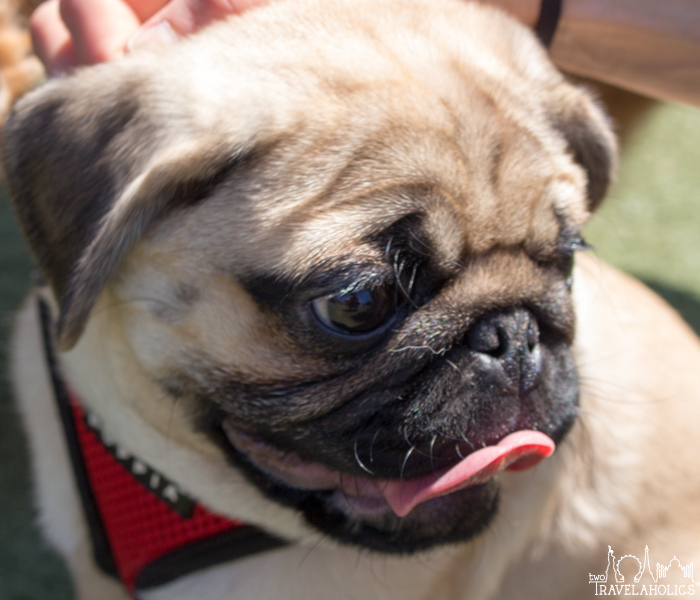 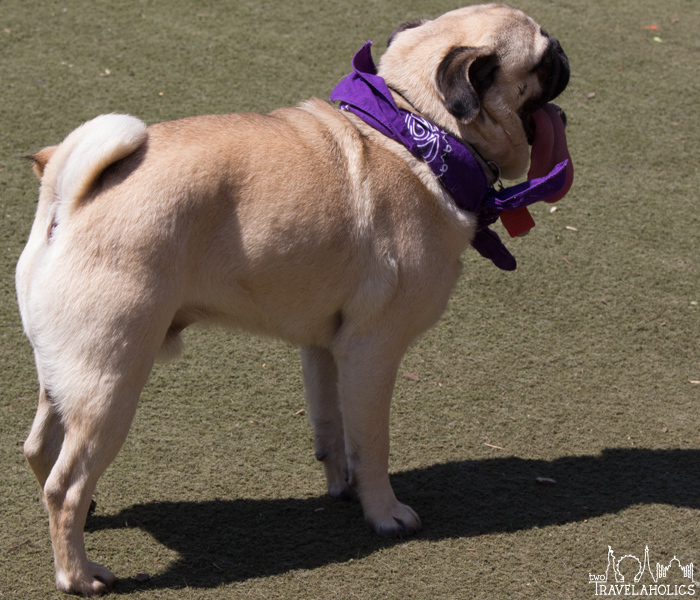 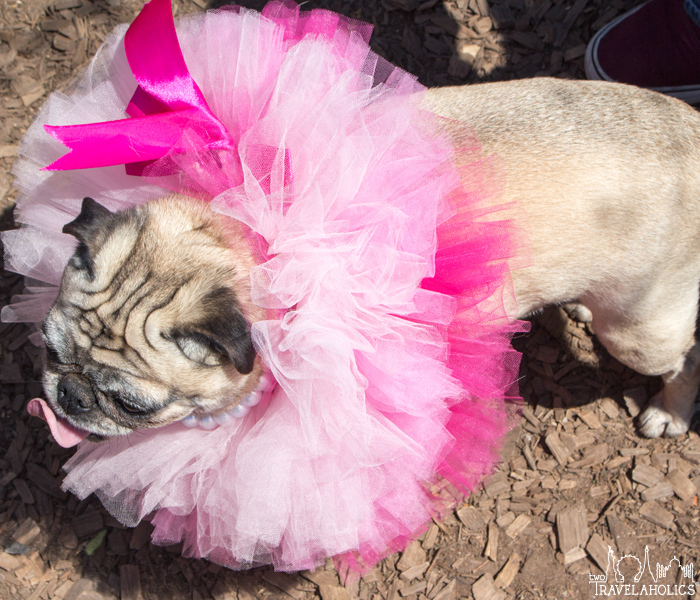 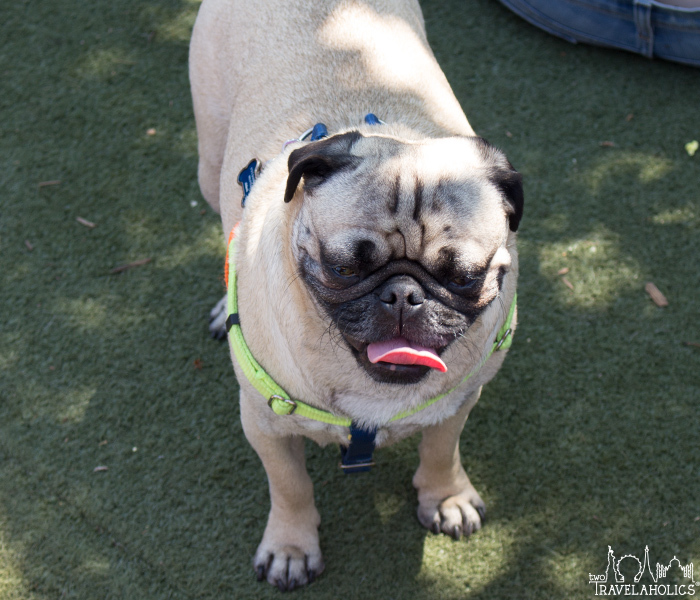 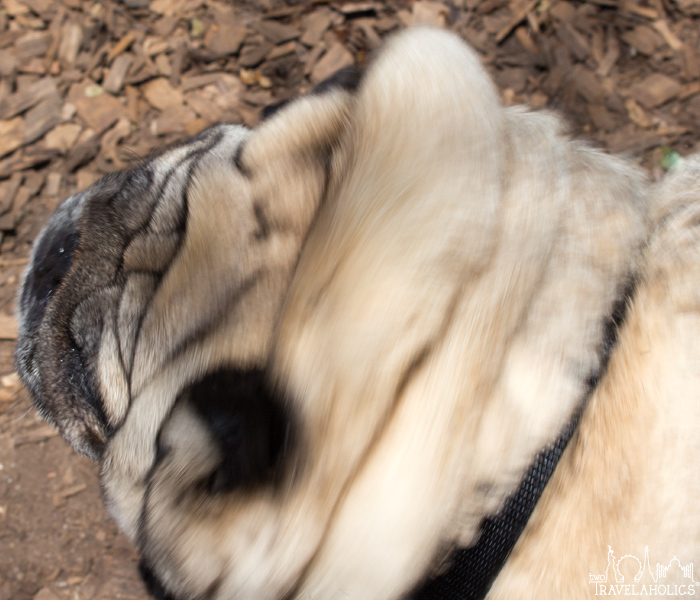 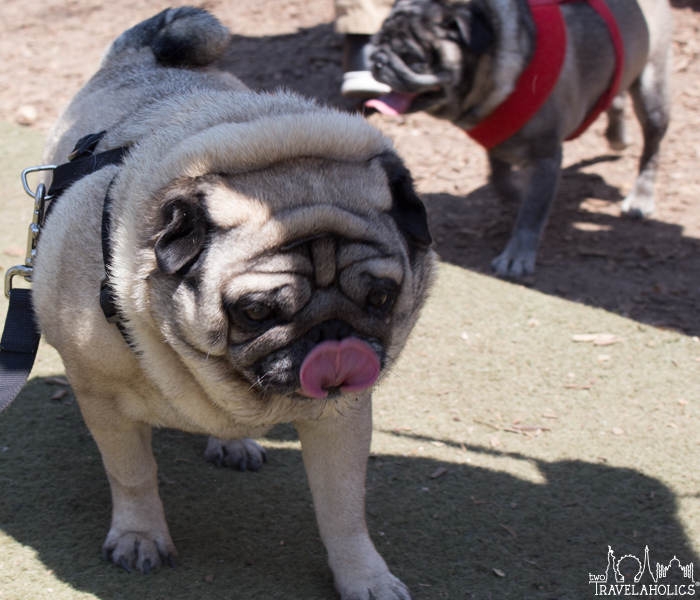 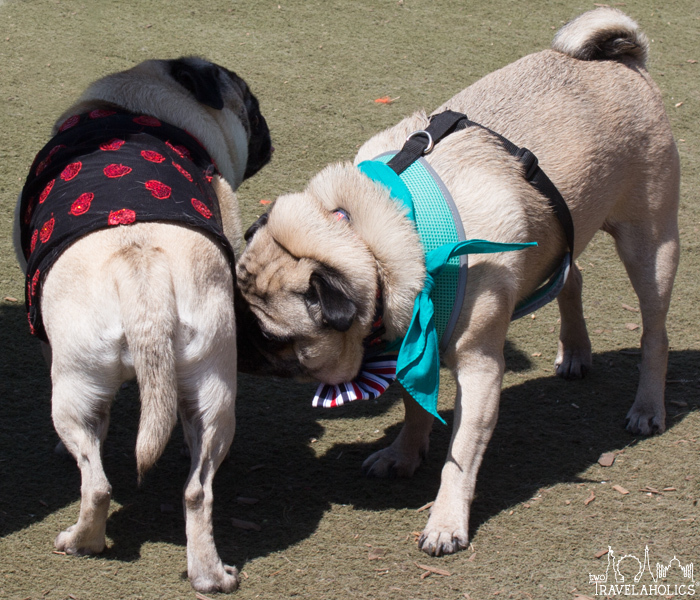 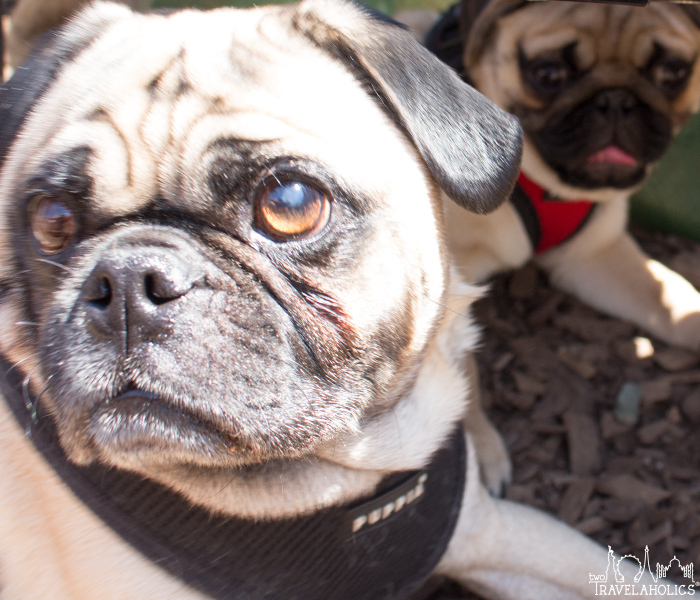 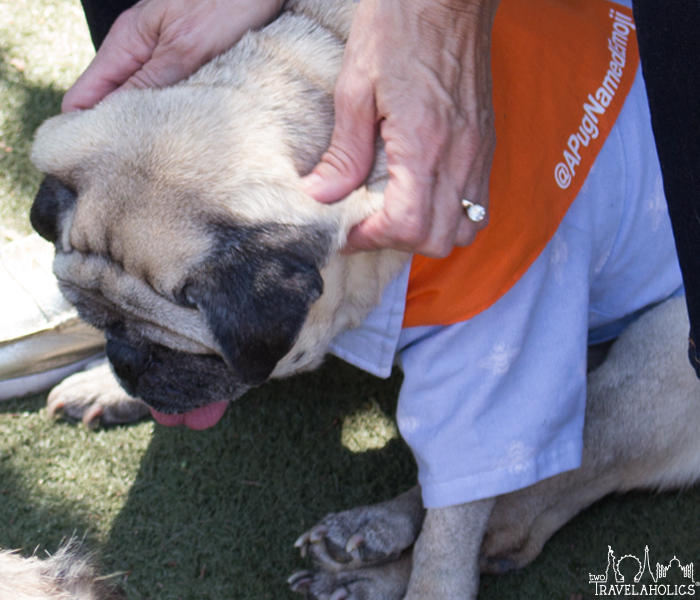 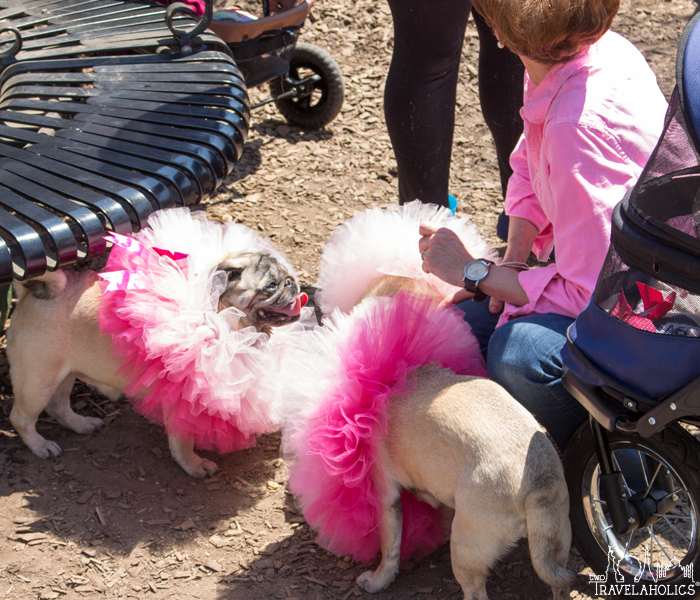 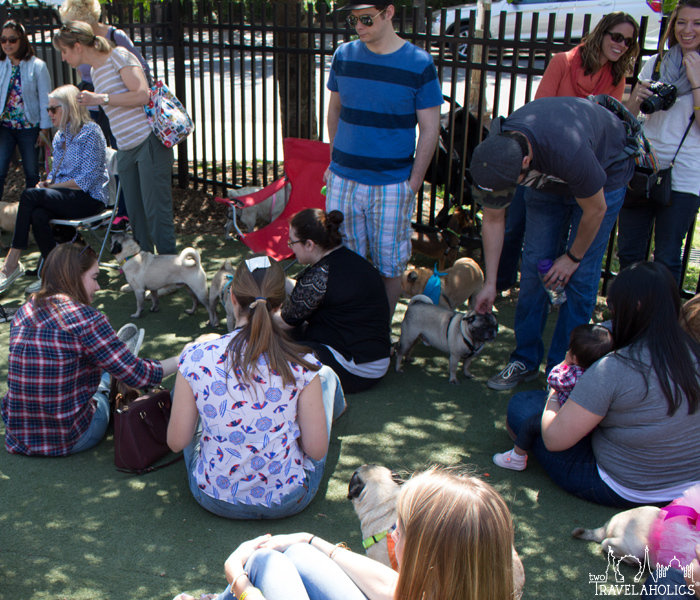 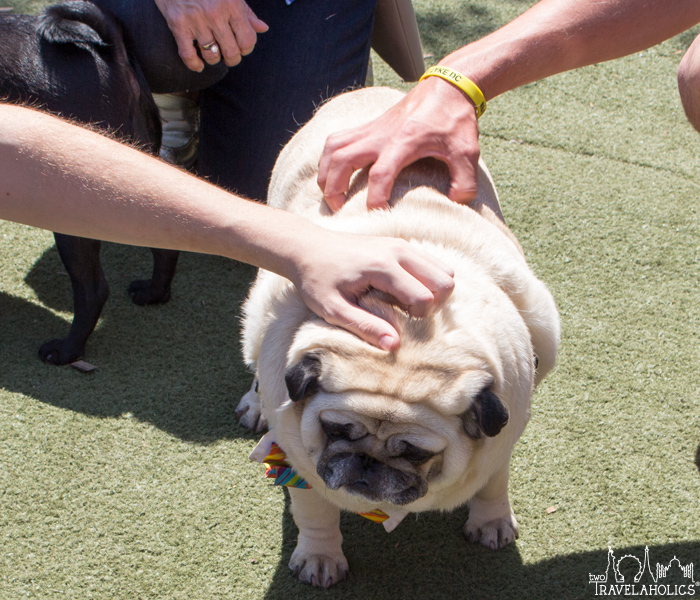 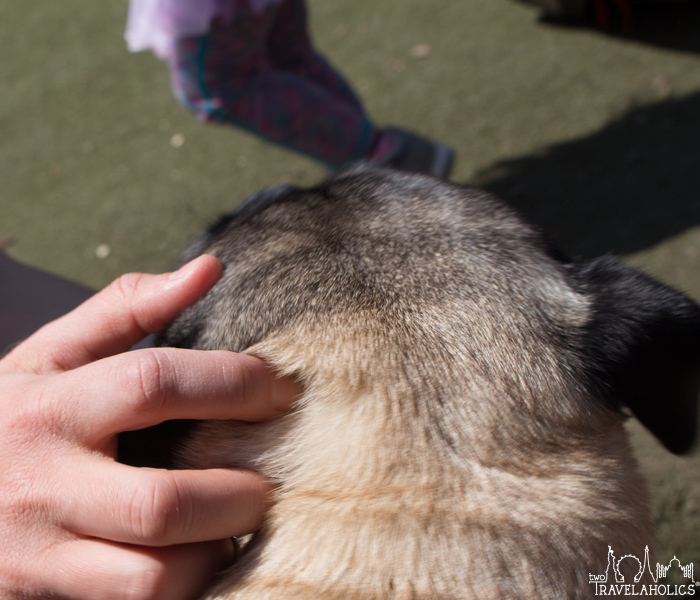 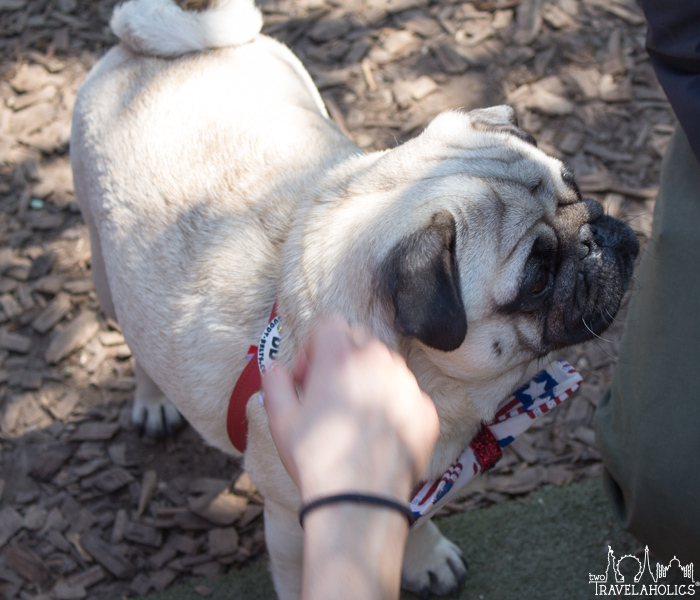 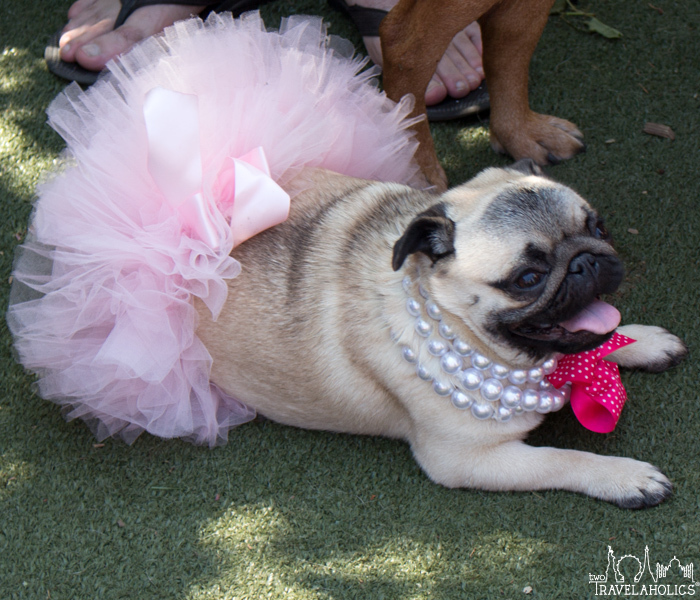 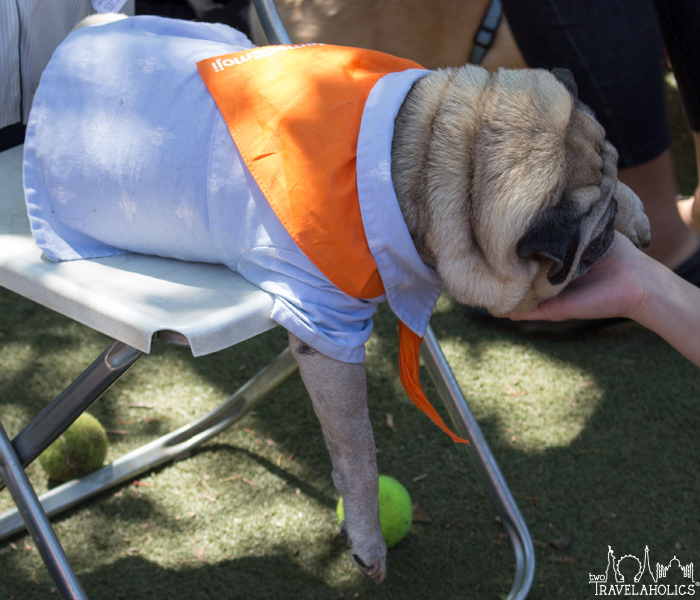 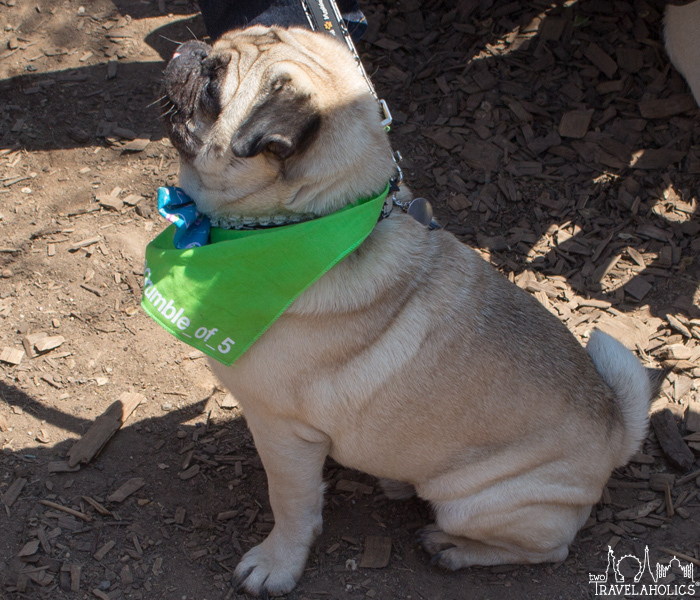 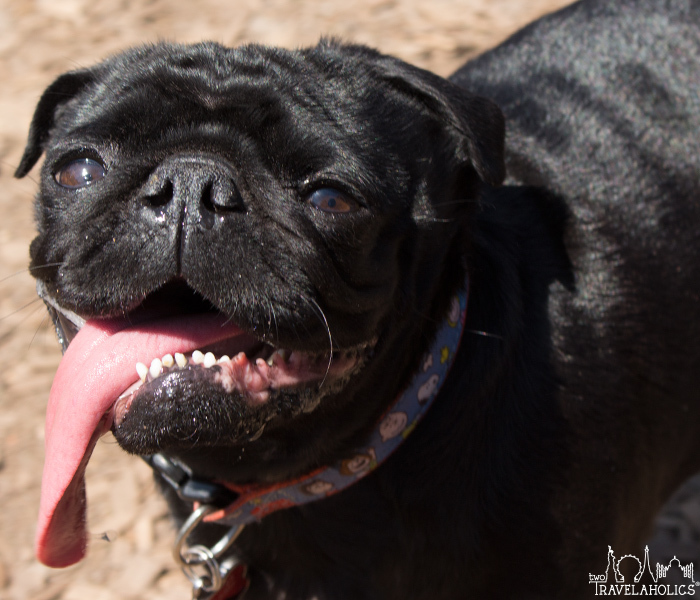 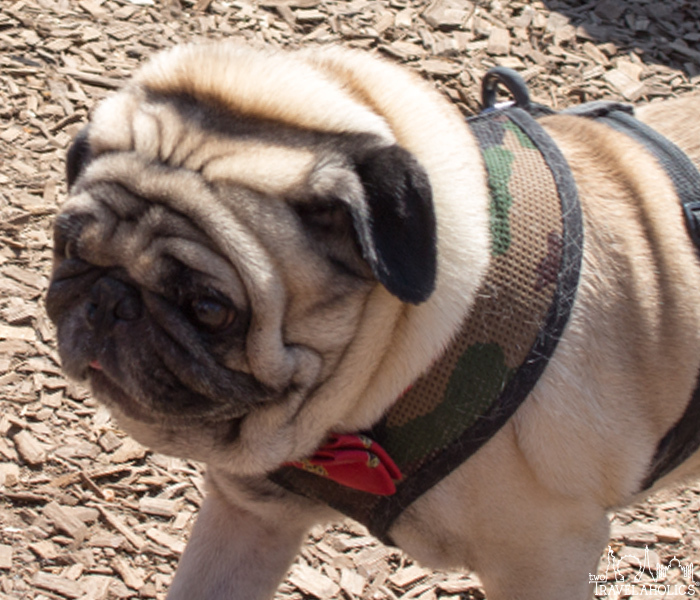 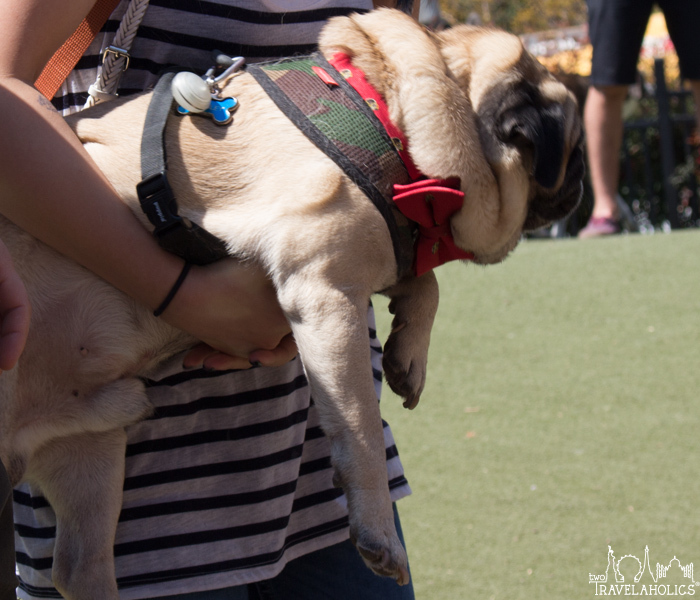 Recently, DC was the location of a pug meet-up, and we got to pet and play with a ton of awesome pugs and their owners. 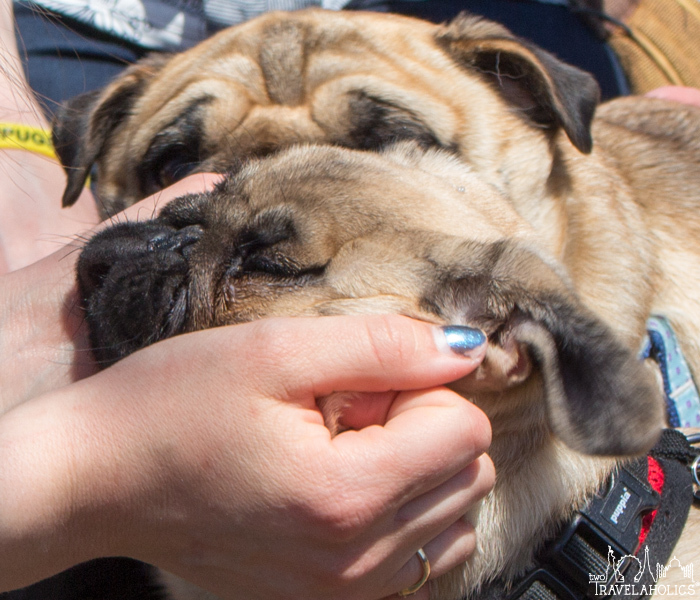 Here’s a photo gallery of some of the great pups we met.